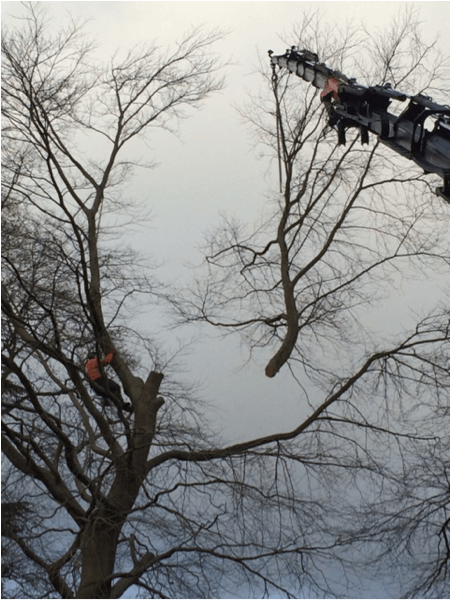 Treesaw was commissioned to remove several mature trees from the grounds of Daleside, a residential housing complex in Sheffield South Yorkshire. 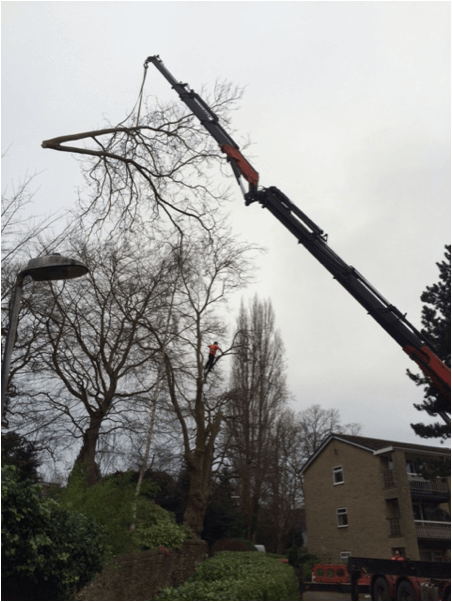 Following a subsidence investigation undertaken by the client the decision was made to remove five trees to the rear of the plot and two further trees to the front of the property. 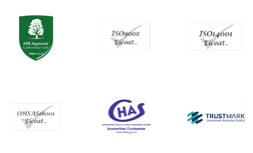 An initial site visit was undertaken by our surveyor to gather sufficient information for quotation, risk assessment and possible methods of work. 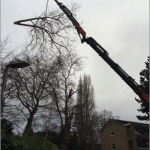 Due to limited access we looked at different methods to minimise the disturbance to tenants, well kept gardens and employees and decided to use a truck mounted crane to remove all of the trees. By closing the work area completely with the use of barrier fencing, we were able to prevent anyone other than the work team from accessing the work area. 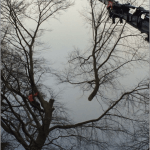 The work was carried out over two days in January 2015.